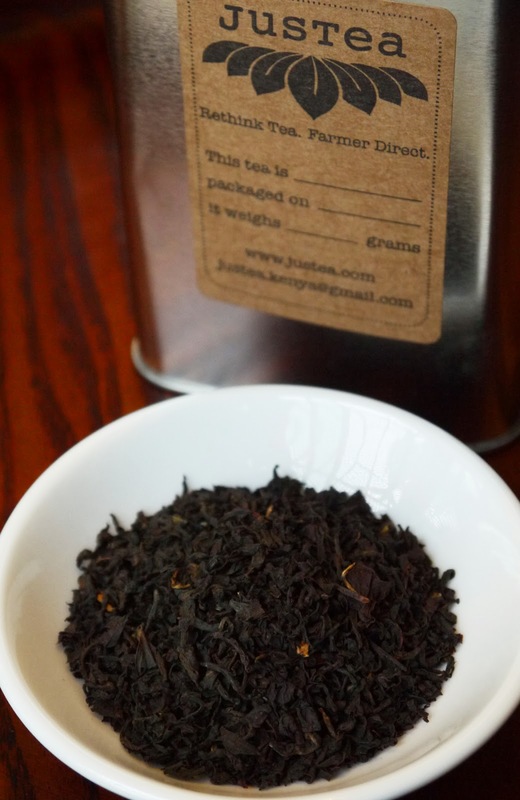 I ordered some Kenyan farmer-direct black tea from JusTea Indiegogo campaign, and it is absolutely delicious: a spicy, smoky aroma; rich red color; and full-spectrum, pleasantly tangy flavor, without being bitter. It is the best black tea I've had in a long time. This wonderful tea is the result of JusTea's dedicated efforts to put more profit in the farmer's pockets. They work directly with the growers, for instance setting up "cooperative kitchens" where they can craft their leaves into tea themselves, instead of simply selling the leaf to tea giants at low prices. Tea blogger Nicole Martin interviewed JusTea's Grayson and Paul Bane about this mission. 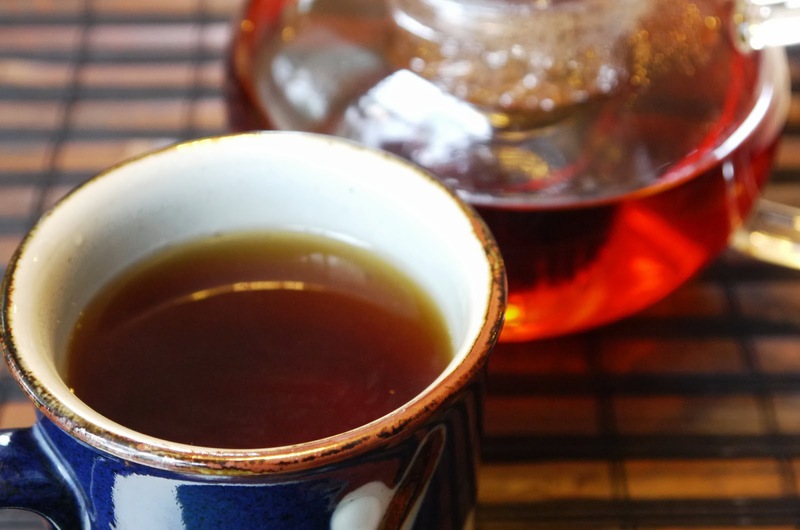 Their delicious tea is undeniable proof that when dedicated growers connect directly with dedicated tea drinkers, magical things can happen. 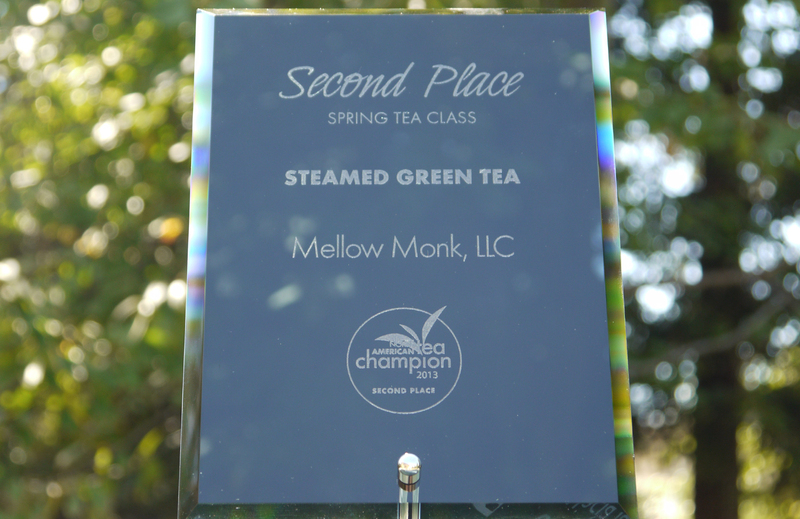 Here's a photo that our Shaded Leaf green tea won at this year's North American Tea Championship. Mellow Monk just expanded its Kiva portfolio: We made five new loans today! The collage below shows the hard-working, well-deserving lenders. Everyone at Mellow Monk is rooting for you all!